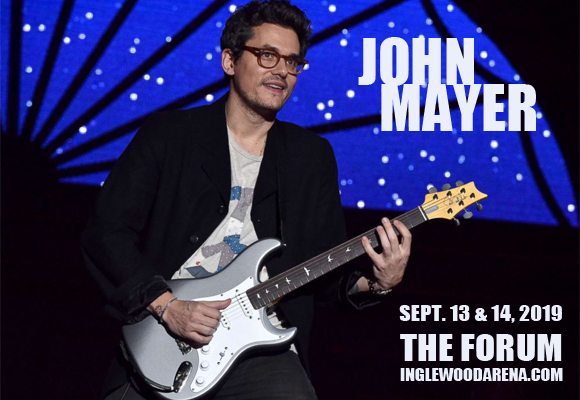 Coming to The Forum on Friday 13th September 2019 is seven-time Grammy Award-winning singer, songwriter and guitarist John Mayer! The chart-topping artist, who has spent much of the past few years touring with Dead & Company, will be performing two full sets of songs from throughout his career, including hits like “Waiting On The World To Change”, “Freefallin'” and “Your Body Is A Wonderland”! Enjoy and unforgettable Evening with John Mayer!